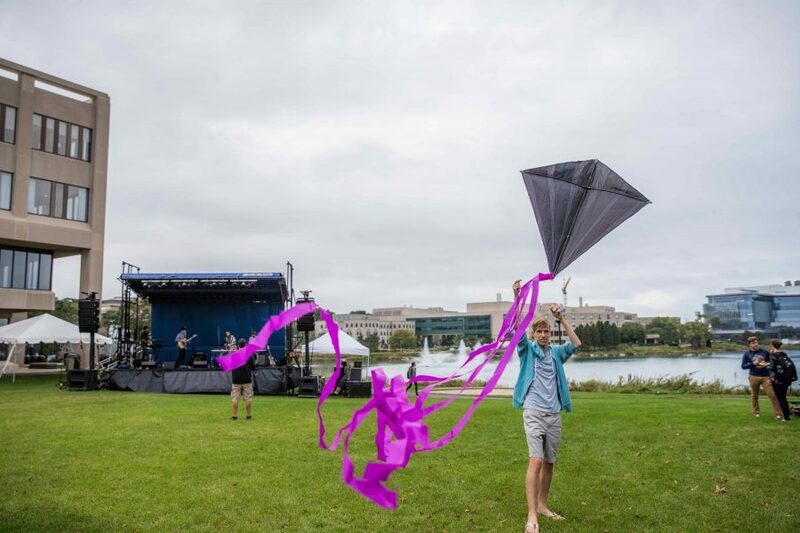 A student flies a kite during Deering Days. The event, held Friday, was relocated to the Norris East Lawn and included remarks by Associated Student Government President Christina Cilento, University Chaplain Tim Stevens and John Dunkle, executive director of Counseling and Psychological Services. 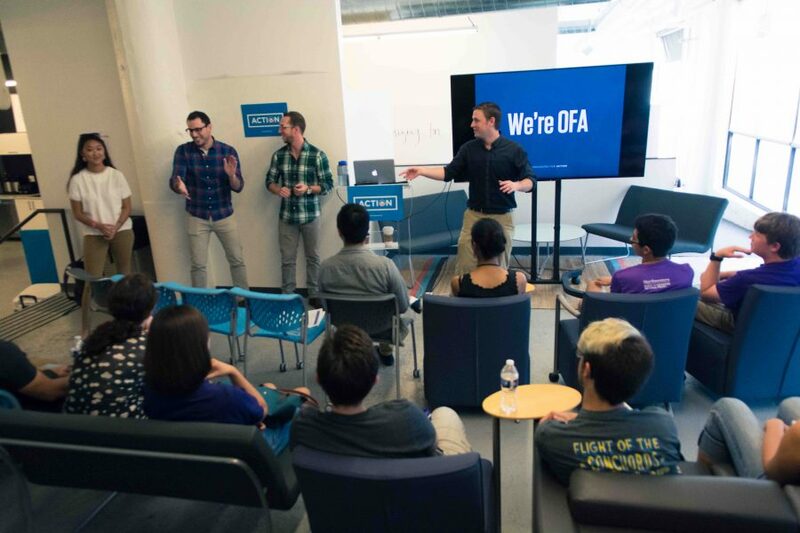 Students listen to speakers during an NU in Chicago program. The event, held Sunday, offered five tracks for students to participate in, including Chicago’s Public Spaces and Arts in Chicago..
A student holds a sign guiding Northwestern students to buses for NU in Chicago, a neighborhood exploration day. 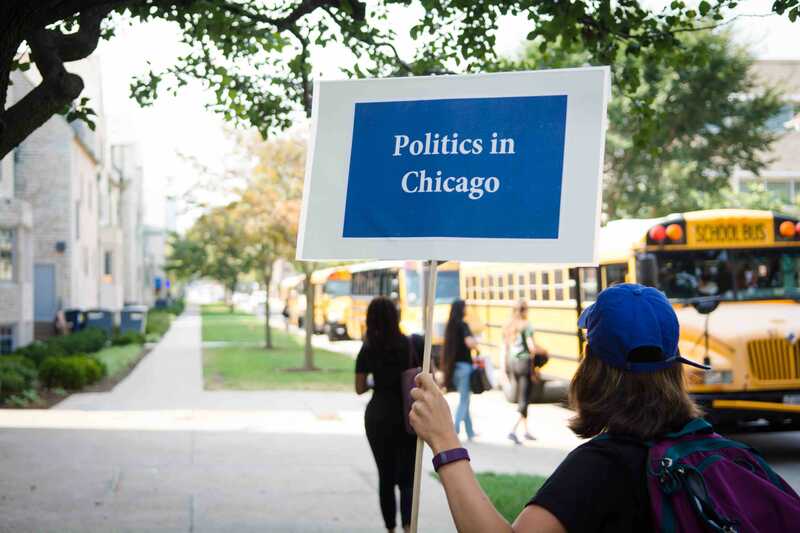 The program, run by the Center for Civic Engagement, aims to connect students with resources and experiential learning in Chicago. Customers shop around the Downtown Evanston Farmers Market. 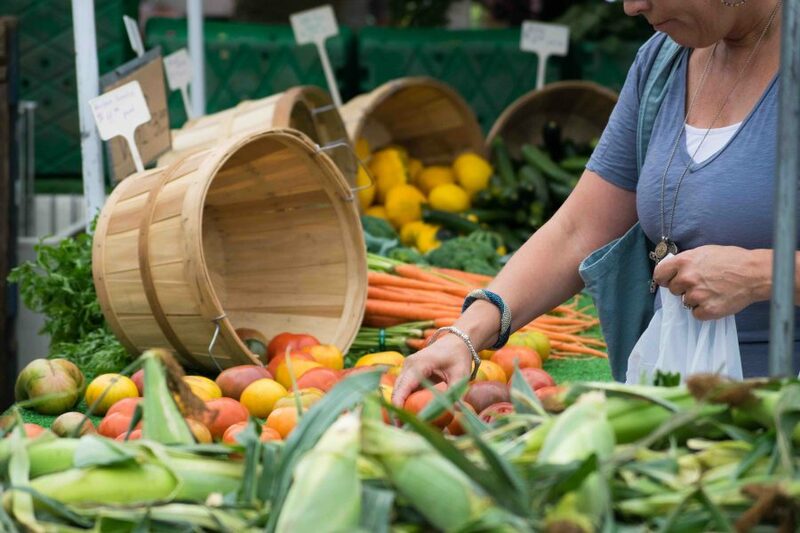 The market features up to 58 vendors selling fruits, vegetables, cheese and bakery items, and accepts LINK cards for those who qualify for cash assistance or food stamps. A customer sifts through tomatoes at the Downtown Evanston Farmers Market. 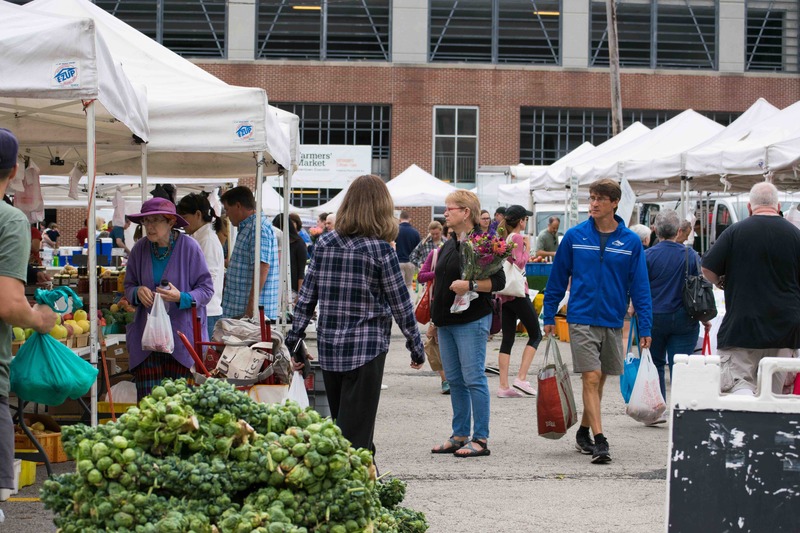 The market takes place every Saturday morning until Nov. 5 in the parking lot at the intersection of University Place and Oak Avenue. 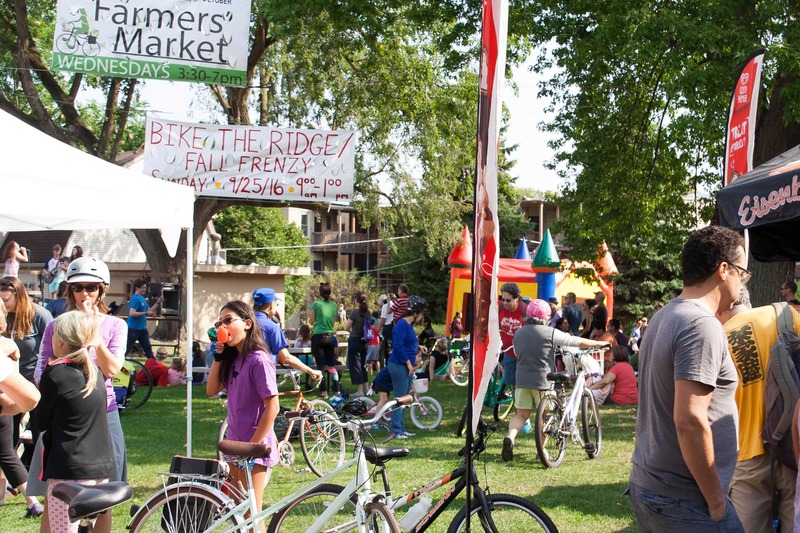 Residents enjoy live music, popsicles and a bouncy house during Bike the Ridge. 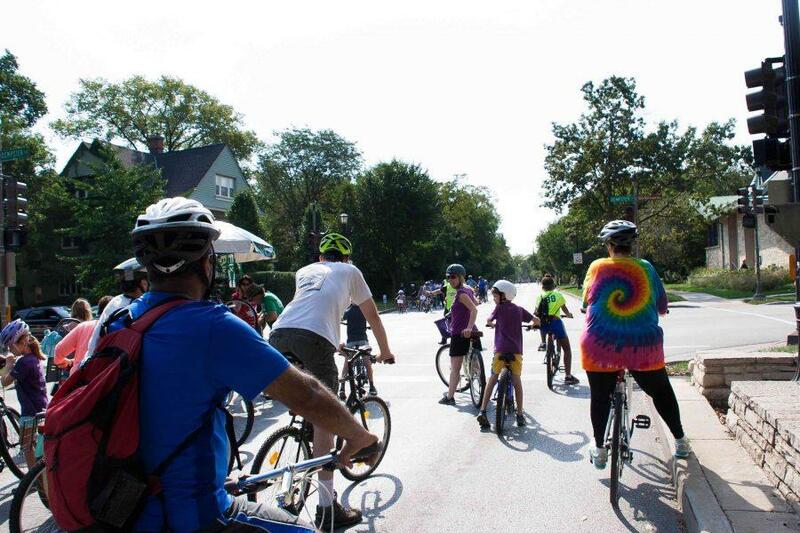 The Evanston School of Rock performed at the event, which featured food trucks and bike repairs. 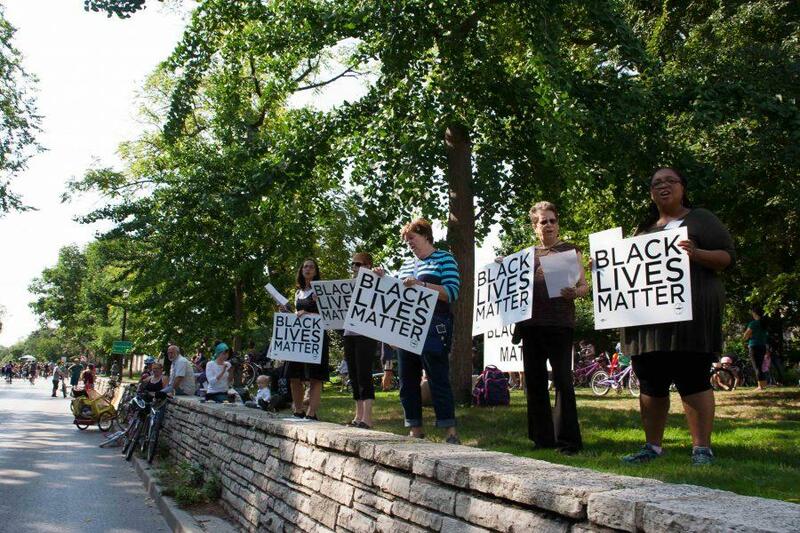 Activists hold Black Lives Matter signs along Ridge Avenue during the Bike the Ridge Event. The ride took place between Howard and Church streets and allowed residents to bike on the road, which is usually closed to cyclists. The Moonlight Palace plays on stage during Deering Days on Friday. 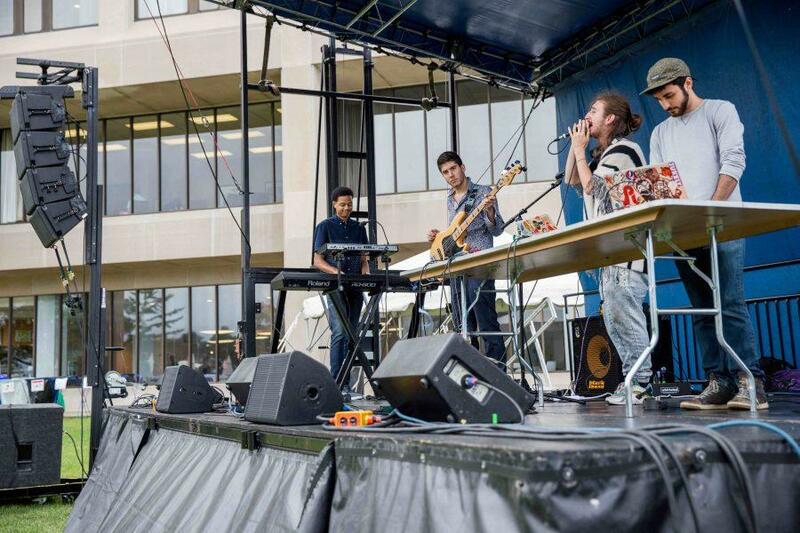 Julius Tucker, Alex Warshawsky Lorenzo Gonzalez and Victor Lalo performed at the event on the Norris East Lawn, which included performances by student groups and speeches by administrators.